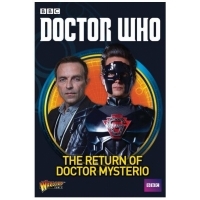 Doctor Who handelt von einem mysteriösen Zeitreisenden, der nur als „Der Doktor“ bekannt ist. 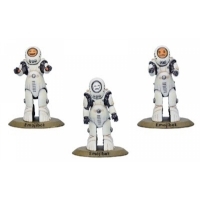 Er reist mit seinen Begleitern in der Zeit-Raum-Maschine TARDIS, die von außen wie eine alte Polizei-Notrufzelle aussieht, und wird dabei in verschiedene Abenteuer verwickelt. 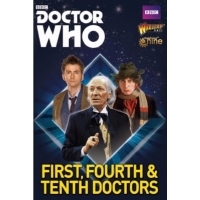 Doctor Who logo © 1996 and TM BBC. 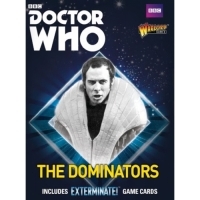 Licensed by BBC WW Ltd.
Coupling a boyish charm with an, at times, ruthlessly uncompromising darker si.. 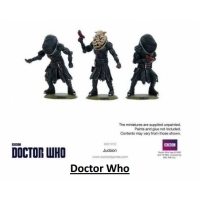 Taking the facial features of a man he had saved in his tenth form as a remind.. 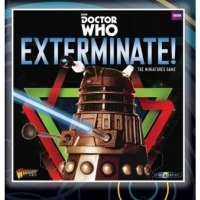 In the Exterminate! 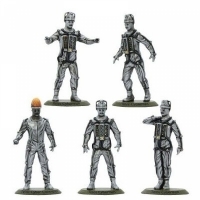 miniatures game your Cyberman and Dalek forces can recruit.. 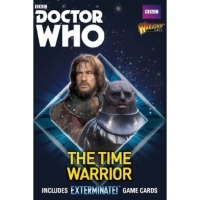 The Boxed set containing two pewter miniatures - The two main protagonists fro..
Boxed set containing 10 metal miniatures - A great collectors item, this boxe.. 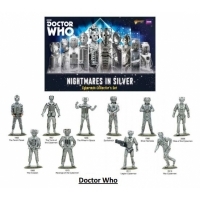 The box contains 12 easy-fit Legion Cybermen miniatures and 14 Cybermats. .. 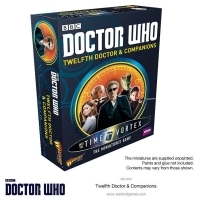 The box contains 12 easy-fit Time War Daleks. 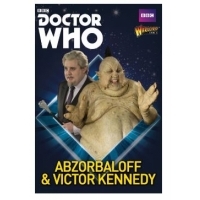 Miniatures supplied unassembled ..
Boxed set containing two metal miniatures - Played by comedian Peter Kay, Kenn.. 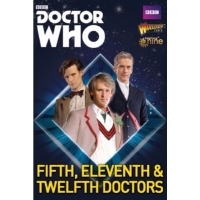 The boxed set containing three resin miniatures - The fifth Doctor, played by .. 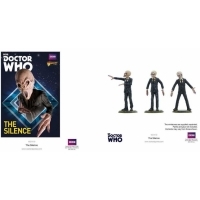 The boxed set containing three resin miniatures - The first Doctor, played by .. 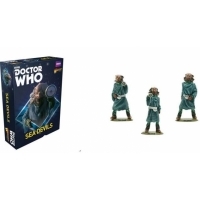 The Boxed set containing five metal miniatures. 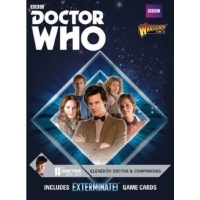 This pack not only contains th.. 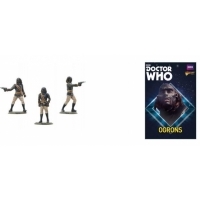 The Boxed set containing three metal miniatures. 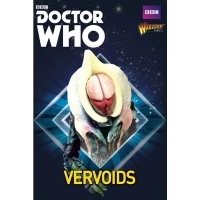 Vervoids were a type of ar.. 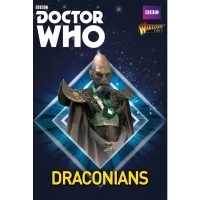 The Boxed set containing three metal miniatures A race of reptilian humanoi.. 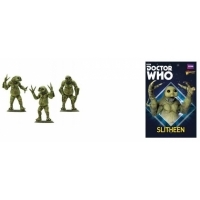 The boxed set containing three metal miniatures. 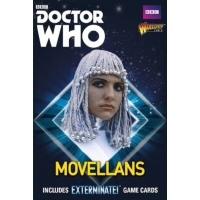 - The Morvellans are androids..
Hailing from the Last Great Time War, the Genesis Ark is a Time Lord Prison sh.. 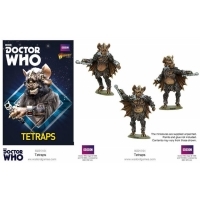 The Boxed set containing 5 metal miniatures Battle scarred but with a great lo.. 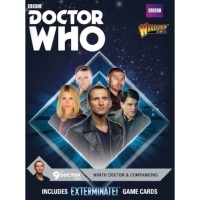 The Boxed set containing 5 metal miniatures. 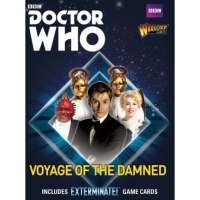 - Foes of the Second Doctor, 'The.. 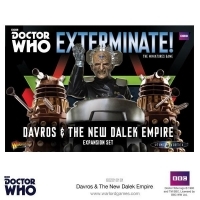 The Boxed set containing 5 metal miniatures - An enemy of The Doctor since 196.. 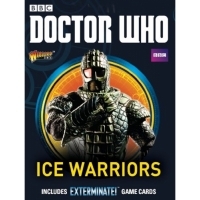 In the 2017 episode the 12th Doctor encountered the Ice Warriors on Mars again.. 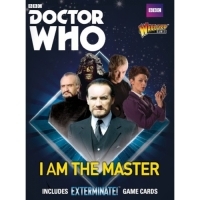 The Boxed set containing five metal miniatures - The Master is one of The Doct.. 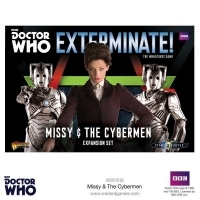 The Boxed set containing five metal miniatures - Contains Cyber controller and.. 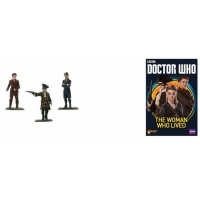 The Boxed set containing five metal miniatures Join the 10th Doctor in this Xm.. 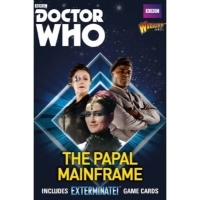 The Boxed set containing two metal miniatures - The third Doctor and Sarah Jan.. 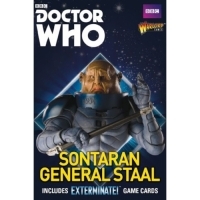 The Boxed set containing three metal miniatures - General Staal the Undefeated.. 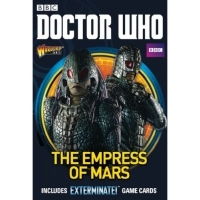 The Boxed set containing three metal miniatures - This box contains the leader.. 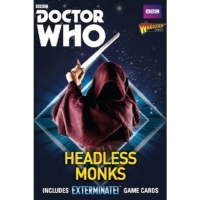 The Contains three metal miniatures - The Headless Monks are deadly religious .. 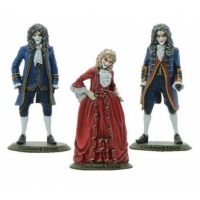 The Boxed set containing three miniatures - These miniatures are from the Tent.. 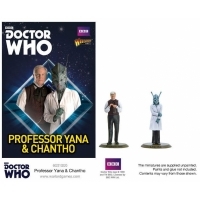 The Blister pack containing five miniatures - One of the most popular Doctors,.. 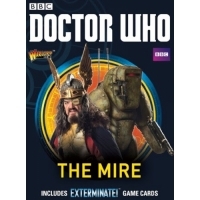 The Boxed set containing four metal miniatures - The Mire are a fierce and pow.. 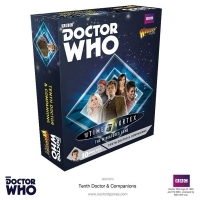 The Boxed set containing five metal miniatures. 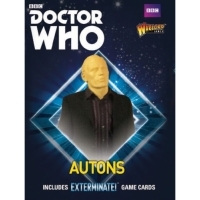 - The Autons are terrifying li.. 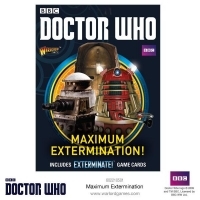 The Boxed set containing three miniatures - From the Episode Smile where they ..